Love Finest Glasses? So Does this adorable Cat in sunglasses. But sadly she has no fingers to type… so her story will never be known. 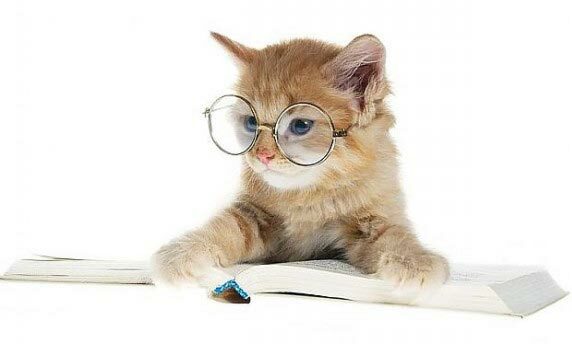 So why don't you do all the sunglass wearing cats in the world a favor and "Tell us Why you Love finestglasses" After all, somebody has to speak for these adorable little furry fashion moguls…and feel free to add a photo too! Image type must be jpg,jpeg,gif,bmp,png. No photo? Try our patented trying on technology. TERMS AND CONDITIONS: USER CONTENT PROVIDED TO finestglasses BLOG. You, the User, warrant and represent that you own the rights to your User Content, and all uploaded photographs, personal information, and images, and are otherwise authorized to post, distribute, display, transmit, your Content. By participating the Finest GlassesBLOG, you agree that you are granting all rights and permissions for finestglasses and its agents to post online, use, perform, display and distribute all of your Blog content by the finestglasses Blog system. You also agree thatFinest Glasses has the right to edit, delete or filter out any content that finestglasses deems in its sole discretion, is unsuitable, inappropriate, disparaging, or defamatory, uses negative, harsh or pornographic language or images, or is otherwise unacceptable to finestglasses.